Beer has been made for thousands of years, and it seems some of these beer making old sites are still being found. 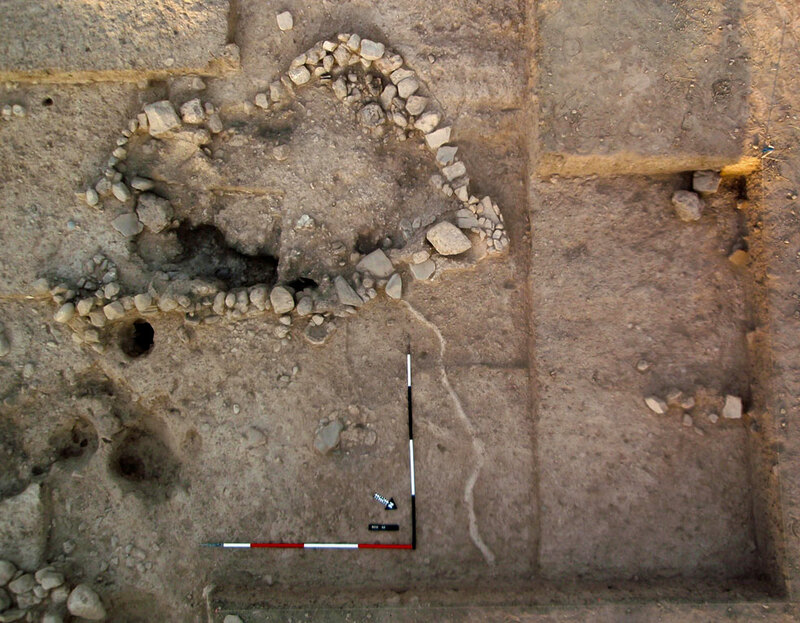 Between 2007 and 2012 a team led by Dr Lindy Crewe from the University of Manchester have been excavating a Cypriot Bronze Age site at the south-western settlement of Kissonerga-Skalia near Paphos. The team excavated a two by two metre domed mud-plastered structure and have now demonstrated by means of experimental archaeology and various other evidence that it was used as a kiln to dry malt for beer making three-and-a half-thousand years ago. The form of this construction suggests that the most likely function was as a drying-kiln, and that one of the primary uses of this structure was for drying malt or curing malt cakes. The excavation of the malting kiln with associated sets of pottery types and tools left in place gives a great opportunity to look at Bronze Age toolkits and to figure out techniques and recipes. According to Dr Crewe, beers of different flavours would have been brewed from malted barley and fermented with yeasts with an alcoholic content of around 5 per cent. The yeast would have either been wild or produced from fruit such as grape or fig. The oven discovered by the archaeologists was positioned at one end of a 50 metres square courtyard with a plastered floor. The archaeologists found grinding tools and mortars which may have been used to break down the grain after it was malted, a small hearth and cooking pots made of clay to cook the beer gently. They also found juglets, which it is believed, probably contained yeast additives or sweeteners to produce beers of different strengths or flavours. Beer ingredients were found by the team as carbonised seeds. It’s cool to think that 3,500 years ago our ancestors were brewing beer and enjoying a frothy beer, just like we do today. 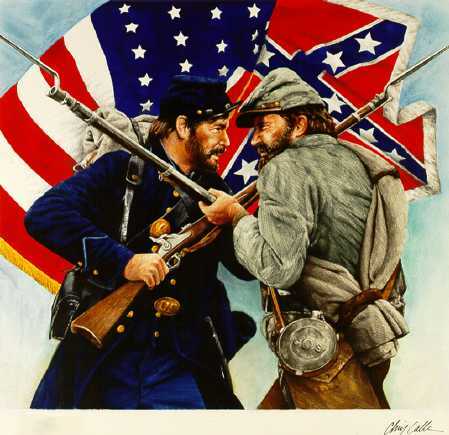 We’ve talked about digging up old beer recipes on this site before, and it seems it is being done again, this time to brew nine beers to commemorate the 150th anniversary of the American Civil War. The first of nine beers to commemorate the 150th Civil War anniversary — Antietam Ale — is now on tap. The concoction was derived from a number of beer recipes from the 1800s and researched by National Museum of Civil War Medicine researcher Terry Reimer. Monocacy Brewing Co. in Frederick bottled the first batch Sept. 28 for distribution. Antietam Ale is based on a recipe for an English-style ale once brewed by Brewer’s Alley — a style commonly referred to as an ordinary bitter, Brewer’s Alley marketing manager Jim Bauckman said. The National Museum of Civil War Medicine provided brewmaster Tom Flores with a variety of historic recipes that likely resemble the flavor profile of Antietam Ale, Bauckman said. “What I like about this museum is we not only educate about and interpret the Civil War, the story we tell is really about the lives of the individuals during that period, and a great part of that experience was camp life,” Price said. Actual fighting consisted of 45 days out of 1,500 days over four years, Price said. And as the saying goes, “war is an organized bore,” so there was a lot of idle time. A picture of soldiers and Gen. George Custer and empty beer bottles and pipes was used for the beer bottle emblem. Beer bottle collectors may have something special to add to their collection. For the second time in American history, the federal government has allowed the American flag to be on a beer bottle, Price said. Federal regulators initially balked at the idea, Price said, but he made the case that the flag is part of the museum’s logo and the project is about educating the public about an important part of American history, and they yielded. Brewer’s Alley co-owner Phil Bowers said he is excited about the idea. “It’s a great way to celebrate the Civil War anniversary, the National Museum of Civil War Medicine, and downtown Frederick,” Bowers said, “and it’s a great opportunity to keep pushing the great things we’re doing in Frederick. Bowers will donate $1 to the museum for every case of beer sold. The beer is on tap at Brewer’s Alley and Price has already received orders from as far away as California for cases of beer. The plan is to brew nine beers over two years — one every three or four months, Price said. The next beer, “Proclamation Porter,” will be released in January to commemorate the 150th anniversary of the Emancipation Proclamation. 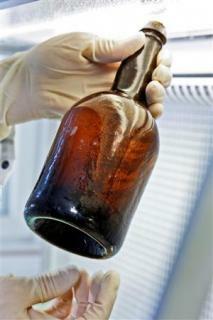 It seems that a bottle of beer was found in a shipwreck in the Åland Islands in the Baltic Sea off Finland that contained living bacteria. The capture of these bacteria could lead to the creation of a beer that is very close to what was found in this 170 year old beer. Researchers analyzed two bottles of beer, which they admitted “had not stood the test of time well” but retained a pale golden color and could originally have had hints of rose, almond and cloves. “Based on the chemical analysis we made of the beer and with help from a master brewer it would be possible to try to make beer that would resemble it as much as possible,” Annika Wilhelmson from VTT technical research centre of Finland told Reuters. You have to wonder what the beer would taste like. Is it really that close in flavor to anything that could be purchased today, or is there a long lost flavor or style just waiting to be rediscovered? I certainly would be willing to give it a try. Was Ancient Sumerian Beer Alcohol-Free? 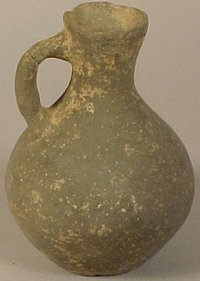 Despite being able to pull information from various sources, Damerow concluded that the remnants of Mesopotamia held little clue to the brewing techniques of the Sumerians, and expressed doubts that the popular beverage could be considered beer. “Given our limited knowledge about the Sumerian brewing processes, we cannot say for sure whether their end product even contained alcohol,” Damerow wrote in his study, first published in November in the Cuneiform Digital Library Journal. I’m not so sure I agree with this thought, as it seems like if you were going to go to the trouble to have all the ingredients what then would be the point of such a beverage? Looking over the cuneiform texts, Damerow found that many contained records of brewery deliveries of emmer wheat, barley and malt, but hardly a scrap of information on the beer production processes. While seemingly surprising, the lack of a beer recipe makes sense, as the administrative documents were likely written for an audience already familiar with the details of brewing, according to Damerow. Whatever information Damerow could glean from the documents was clouded by the fact that the methods used for recording the information differed between locations and time periods. 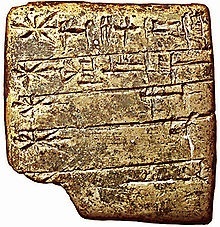 Moreover, the Sumerian bureaucrats didn’t base their records and calculations on any consistent number system. Well, maybe Mr. Damerow is just trying to make a name for himself and this will amount to nothing. As for me, I’m not sure I buy into the philosophy.